Let’s cross paths! We love meeting new people and hearing about new businesses. 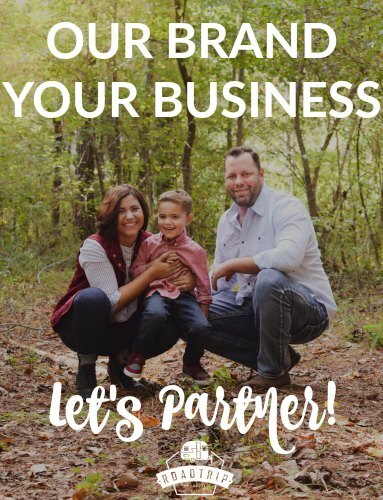 Whether you own a campground, work for a wonderful venue, have a product that will revolutionize the RV’ing or camping world, or just have a passion for roadtrips, we can work together! 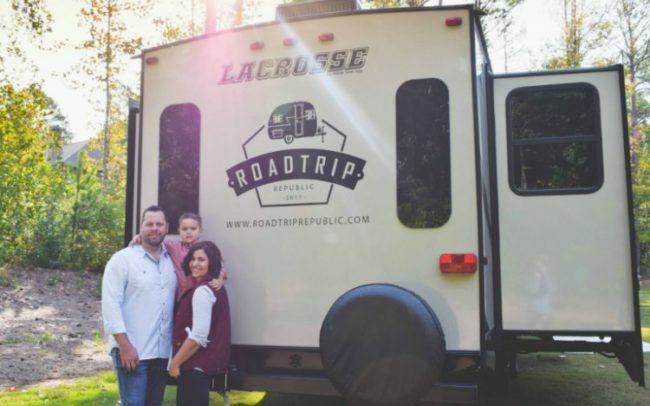 Our website is built on sharing our experiences on the road with our readers – and that includes reviews of campgrounds. It is our intent to partner with campgrounds around the US to bring real, unfiltered and unbiased reviews to our tribe. While on the road, we are always looking for stellar opportunities to try something new, learn something or just have a little fun. Partnering with local destinations and attractions gives us a chance to help our readers plan epic vacations. Products related to RV’ing, camping and RoadTripping are a major hit with our tribe. Making memories with our families and having a product that makes it easier is even better. We’ll introduce an unbiased review of your product to our readers. WANT TO PARTNER? WHAT ARE YOU WAITING FOR? LET'S TALK. LET'S WORK TOGETHER.